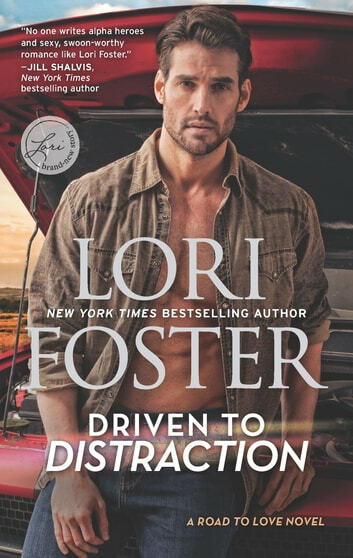 While I’m a huge fan of Lori Foster’s books, this one left me wishing for more. The plot was different from anything I’d read but It did take me a little bit to get into the story and I felt it lacked character development. It does have some suspense that adds some excitement to the story; however, the villain was a little too crazy to me. I am going to keep an open mind about the next book in the series and do look forward to it. I voluntarily reviewed an Advanced Reader Copy of this book. Wasn't my favorite book. Not sure I will read another one. It is hard to stay reserved around Brodie. This is such a great start to a new series. I loved all the characters, especially Howler. Brodie can be rude, charming, sweet and protective. He speaks his mind whether you want to hear what he has to say or not. Mary is immediately attracted to Brodie, but she is also repelled by him because of his outspoken manner and blatant sexuality. She is so buttoned up and given the way she grew up, she tries to be professional and reserved at all times. It is not that easy to stay professional and reserved around Brodie. She is not only falling in love with Brodie, but his family too. She has held herself apart from everyone for so long, how will Brodie get her to open up?